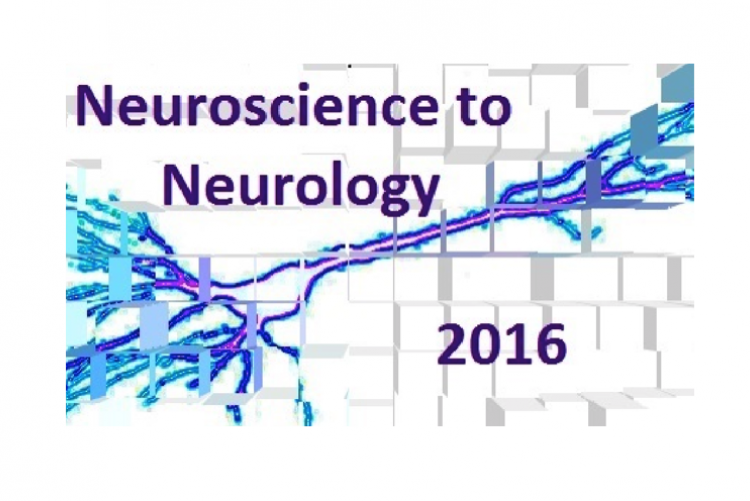 Join EUNS for their 4th National Conference: Neuroscience to Neurology on Saturday 6th February 2016 at the Chancellor’s Building, Little France, Royal Infirmary of Edinburgh. This fantastic event is an opportunity for undergraduate students of medicine, biomedical science and psychology to learn more about a career in neurology and neuroscience and present their research. Distinguished figures in the world of neuroscience and neurology will outline their research and experience. They will also host several workshops throughout the afternoon which will vary from research skills to neurotrauma.